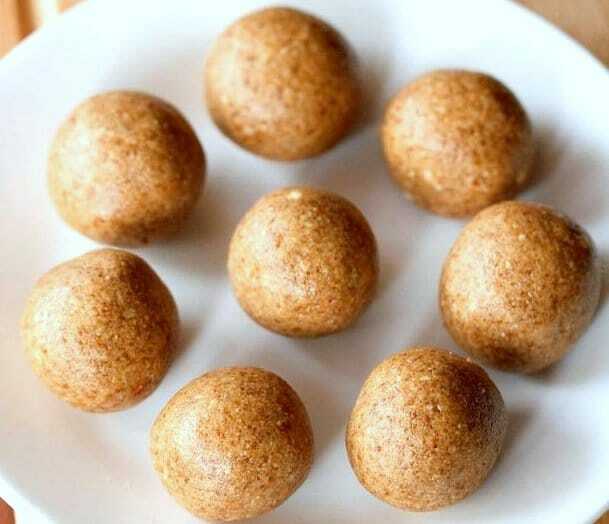 Atta Ladoo are round or sphere shaped Indian sweets made with whole wheat flour (atta) along with liberal use of ghee (clarified butter) and sugar. 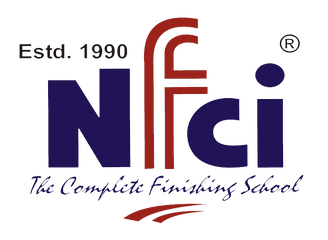 To give extra enhance nutrition and the crunch, finely cut pieces of dry fruits like almonds, cashew nuts, raisins (kishmish), green pistachios (pista) are added while preparation. 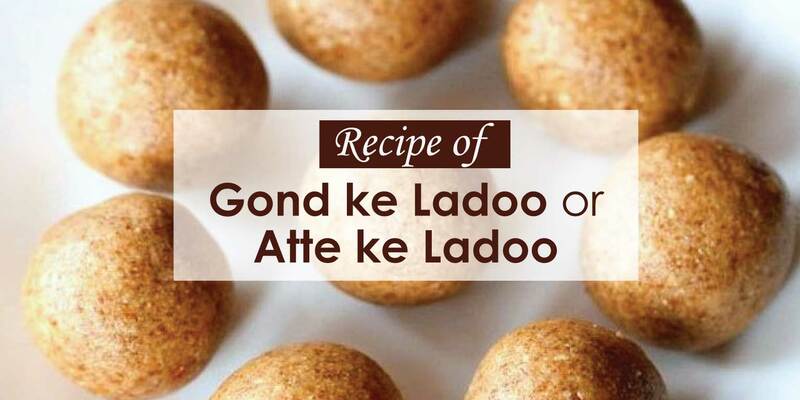 Atte ke Ladoo are a wholesome and nutritious food, with a good storage life and are invaluable when hunger strikes at odd hours. These ladoos can also be made during festivals.